Once we sorted out some difficulties with Skype, I was able to connect by video link with Mark Cobb of the Cobb Law Group in Georgia to learn the keys to his success in becoming a 2013 Best Construction Blog competition finalist. The answer, at least initially — Search engine optimization. 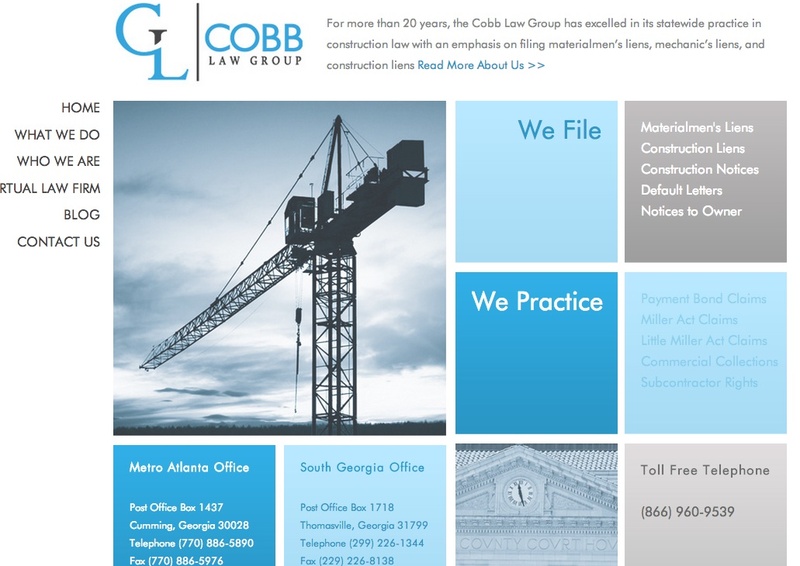 But there are other advantages, Cobb has discovered, besides a higher search ranking for his Georgia-based law practice that is able to attract out-of-state clients needing assistance with construction liens and bonds. 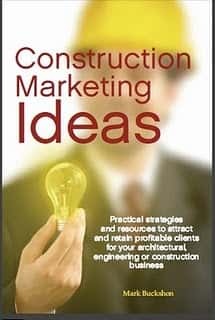 The blog allows him to build relationships, connections and communicate with potential and current clients, and enables him to truly showcase his expertise in his area. 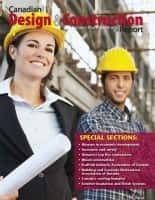 You can visit his blog here: Georgia Construction Bond and Lien Law Blog.